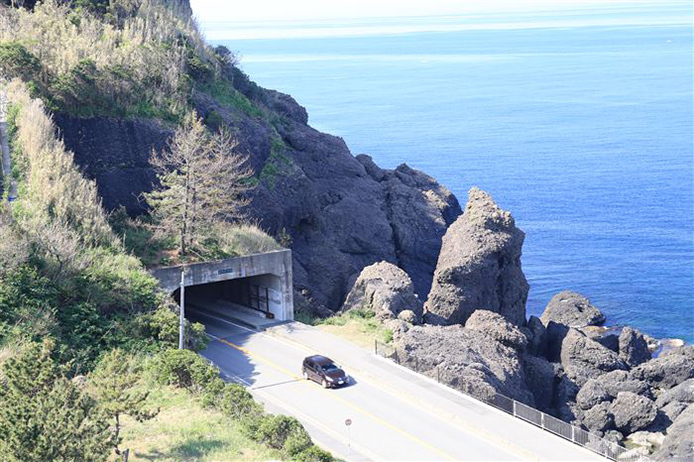 Echizen is a famous tourist spot in the Hokuriku region. 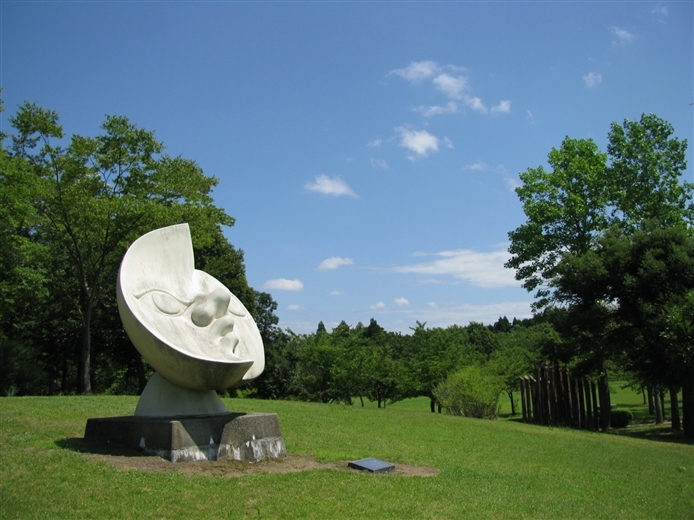 Although it is located in the outskirts of Japan, many people visit here annually for various attractions. 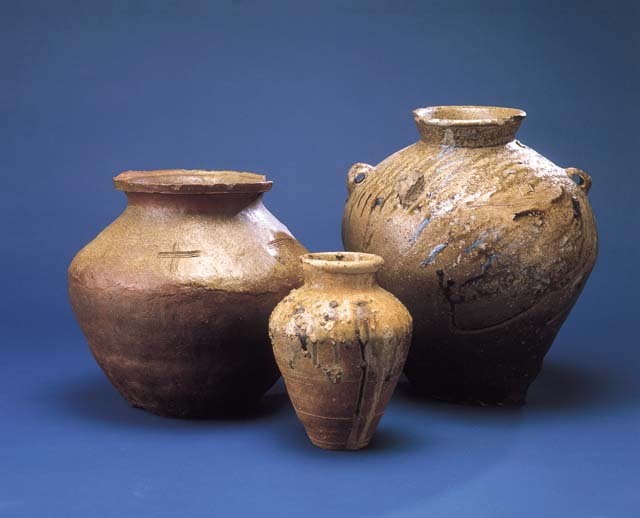 Echizen has many famous goods that represent the prefecture. 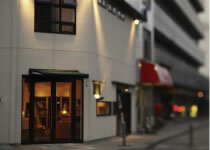 You can enjoy the food, nature, and the culture at the same time at this area. 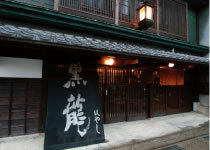 Echizen crab Echizen crab is said to be one of the best crabs in japan. 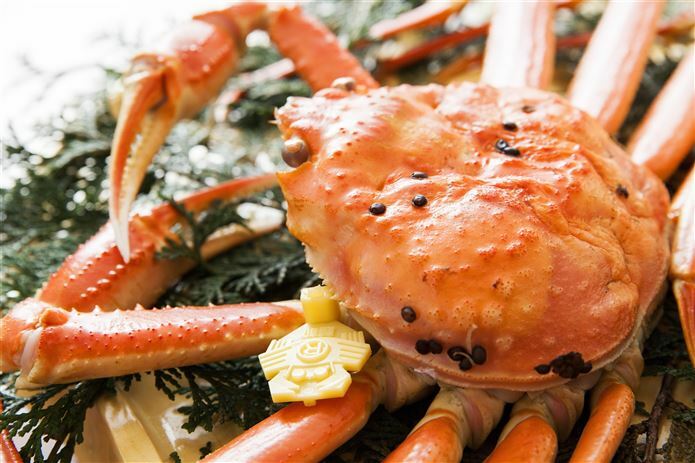 There are a lot of soft and sweet meat in the legs, and inside the shell, there are rich and thick crab innards. 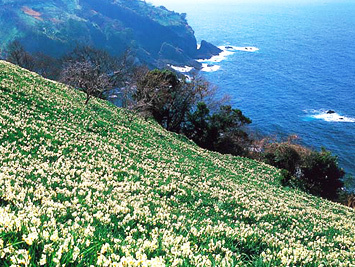 Echizen narcissus The echizen shore is one of three largest narcissus producers. 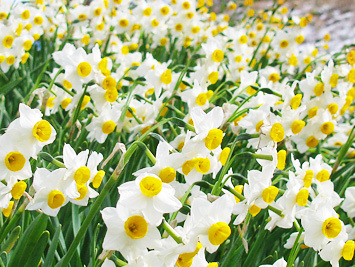 The narcissus field has a length of 6km and overwhelms many tourists visiting here.